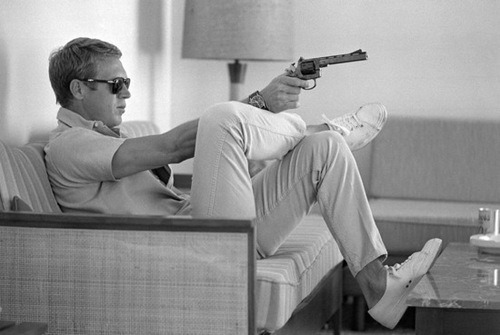 Steve McQueen is that dude who’s so effortlessly cool and rugged, that trying too closely to emulate him would simply be silly. But we can borrow pieces of his look to incorporate into our own, and hope that some of that ease will rub off on us. 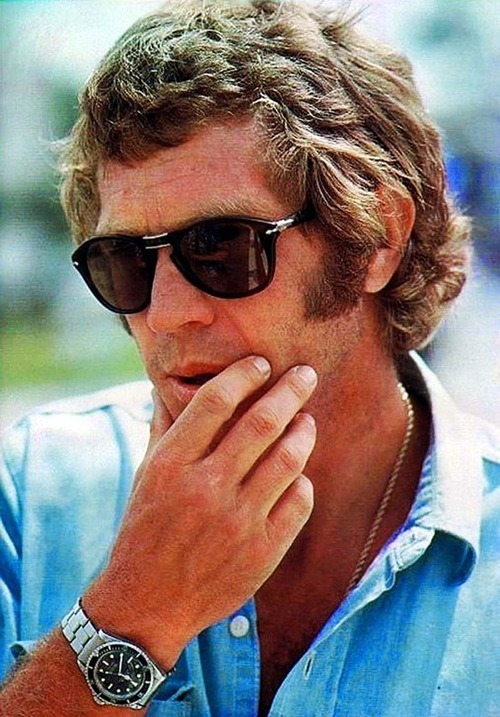 He was an incredible actor, starring in films such as The Thomas Crown Affair, and the sort of badass who raced cars and motorcycles in his spare time. 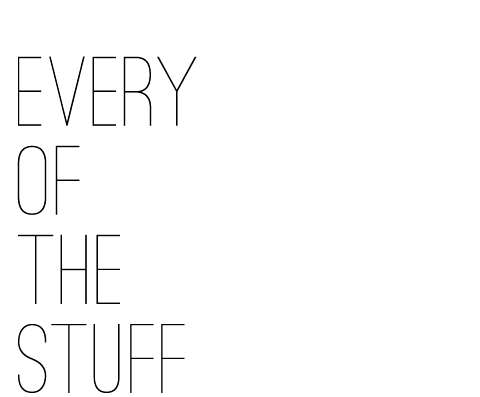 He was also probably that dude who was a headache and a half to date, but we can’t help but be enamored. 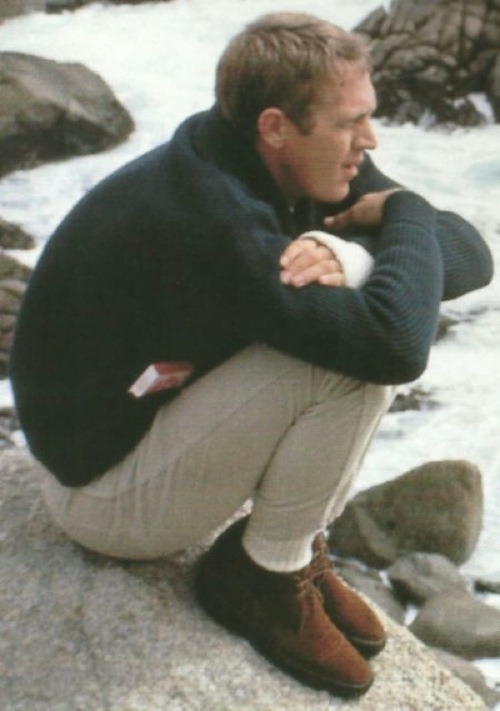 Those looking to cop a little of McQueen’s style should start with desert boots, turtlenecks, Harrington jackets and a classic pair of tortoise shell frames.